The choice of notes has to be impeccable, since there ain’t gonna be as many to offer the listener. Honor has to be paid to the silence, and used as effectively as the sound made from the black and whites. Bass and drums have to be more than just tools of accompaniment, but in the framework of the quiet piano trio, they need to be sure to only use their Inside Voices. And then there’s the compositions themselves… it makes for great drama to witness the pianist furrow the brow and grimace and fire the inner core in the search for the perfect notes, but on a studio recording, none of that is gonna translate to the listener through the speakers if the tunes don’t have some spark of life, and all that dramatic minimalism will get drowned out by snores. Let’s talk about that music. 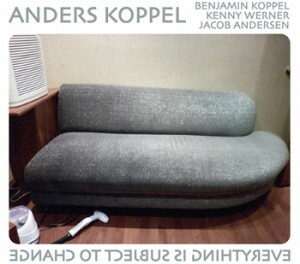 Your album personnel: Anders Koppel (organ), Benjamin Koppel (saxophones), Kenny Werner (piano & Fender Rhodes), and Jacob Andersen (drums & percussion). 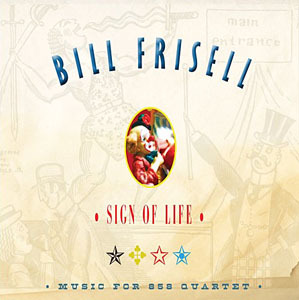 The last time Bill Frisell recorded an album with the 858 ensemble, things were a bit noisier. The 2002 recording Richter 858 had Frisell substituting jet engines for amps, and let the compositions not so much speak for themselves as growl and roar. Sign of Life shows that there was a heartbeat just behind all the fury and fuel of Richter 858. Different sound; same ensemble. Bill brings his incomparable voice on guitar, and long-time collaborators Jenny Scheinman on violin, Hank Roberts on cello, and Eyvind Kang on viola. 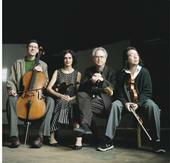 As with any inventive musician, Frisell’s sound has evolved over the years. His current phase is often referred to as Americana Jazz, a blending of jazz aspirations and conventions within a folk framework. Sign of Life fits snugly into that label, comparable to other recent releases like the excellent Disfarmer, the perfectly acceptable Beautiful Dreamer, and the under-the-radar All Hat. 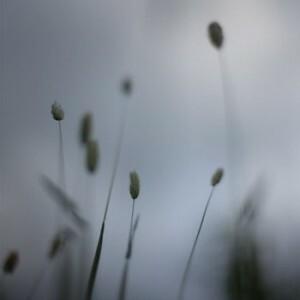 It’s an album of languid back porch tunes, of foreboding compositions echoing over desolate Appalachian trails, of lush stringed instruments that is alternatingly soothing, threatening, and transcendent. Know Your ABC’s: An Album, a Book, and a Cat. In which we learn about Storms/Nocturnes, Toadswart d’Amplestone, and Bea. Names have power. It gets to where it’s difficult to distinguish whether the name is derived from identity or if identity is formed from the name. 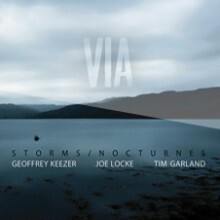 Storms/Nocturnes, the ensemble name taken by the trio of Geoffrey Keezer (piano), Tim Garland (reeds), and Joe Locke (vibes) illustrates that fuzziness of origin. 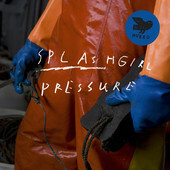 They have created an album awash in dreamy melodies and rhythms like the fall of rain. Places have power, too. They have their own identity, which can alter our perceptions just as we affect them by our presence. The album VIA is a recognition of that geographical interaction. Within the liner notes of the album are photos and reminiscences by the artists of places that each tune drew inspiration from. It is a guided tour of the album’s music, just as the music colors the perception of each location’s photo. It creates an odd circle of interpretation, but it’s a logical approach to such an unconventional album. 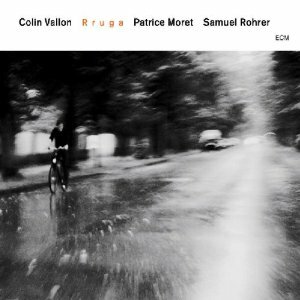 A trio of piano, vibes, and reeds isn’t the typical jazz line-up and the compositions themselves don’t evoke daydreams of 1940s Minton’s Playhouse, and yet the end result is an album of sublime jazz music. Seven years since their last album, the trio’s ears show no rust to the receptiveness of one another’s sound. Locke’s vibes light the path with bright runs, while Garland’s sax soars overhead and bass clarinet burrows beneath Garland’s fluttering piano. A beautiful album by jazz vets at the top of their game. 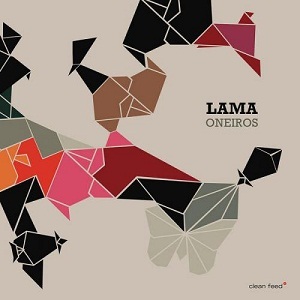 Released in 2011 on the Origin/OA2 label.